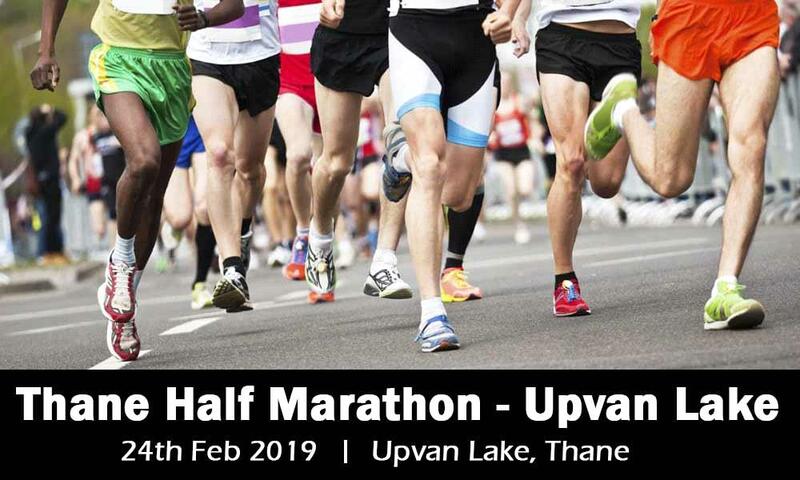 Thane Half Marathon will be held on 24th of February 2019 at Upvan Lake, Maharashtra. Thane, Get ready for the upcoming half marathon! Have you taken out your running gear yet? The second edition of Thane Half Marathon is being held on this February for the people from 12 to 85 years. This marathon is being organized to encourage the ban on plastic usage, which is an environmental menace. The idea is to create awareness about the environmental impact of using plastic bags.